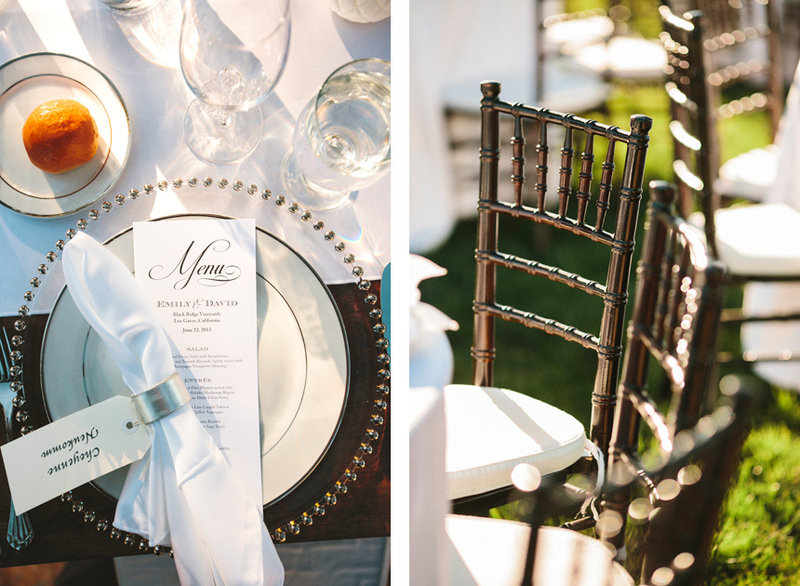 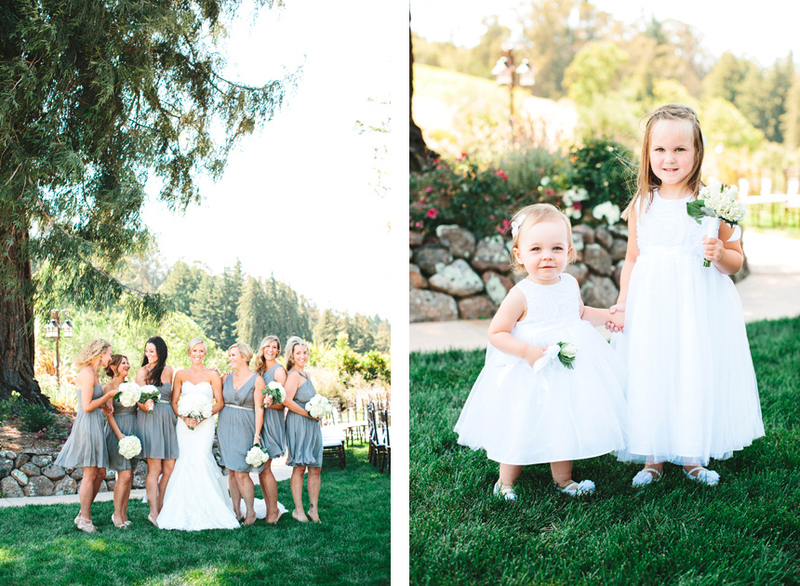 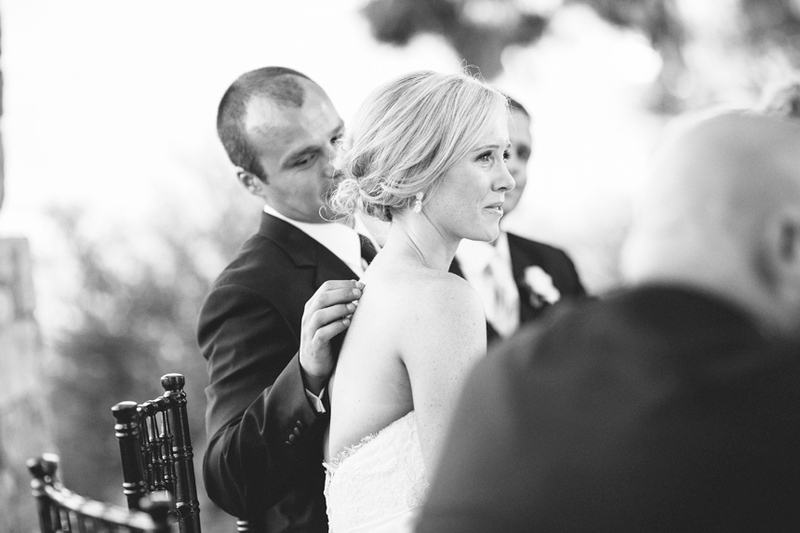 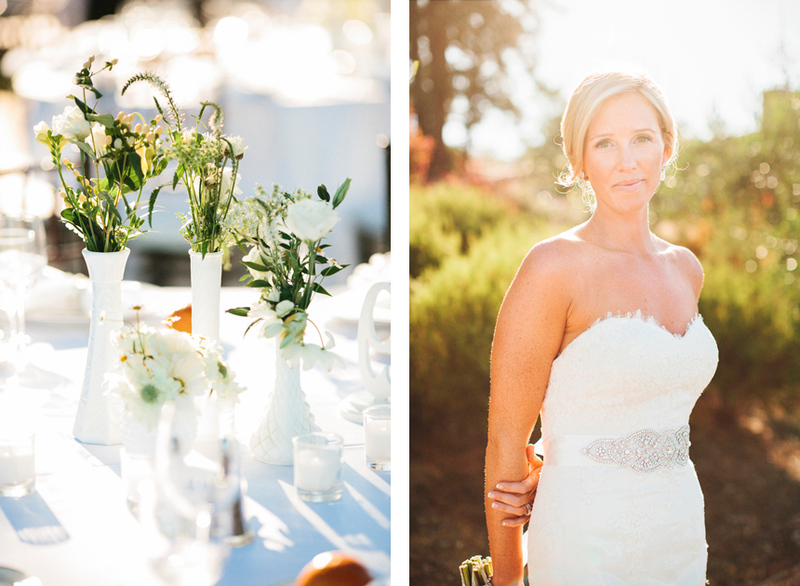 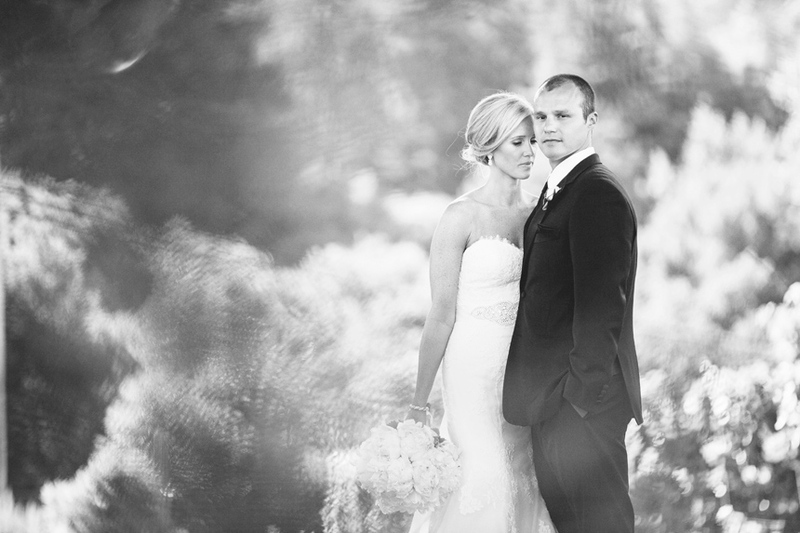 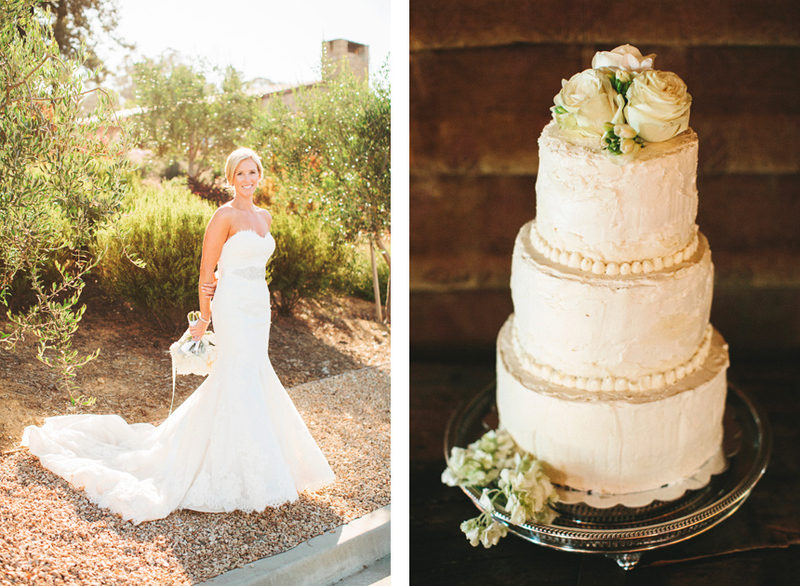 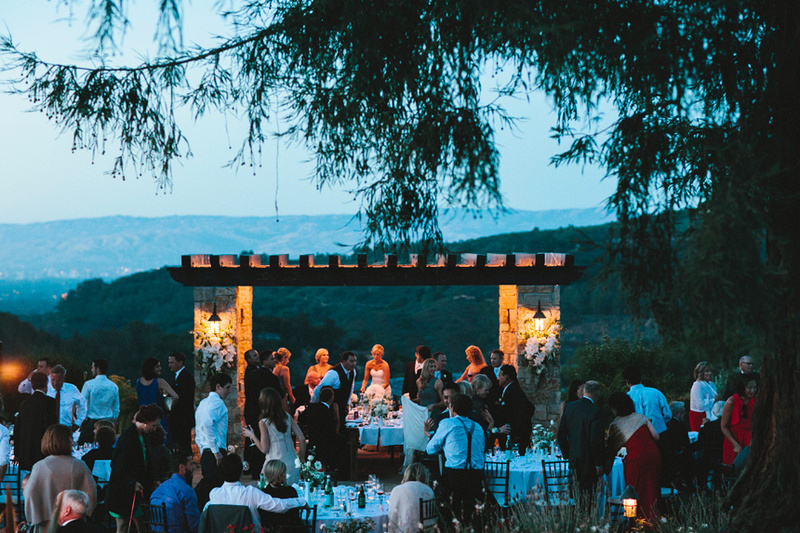 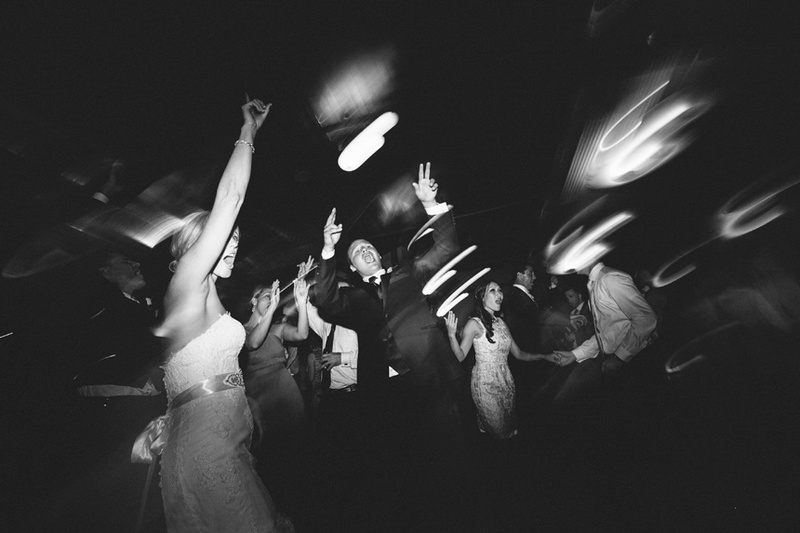 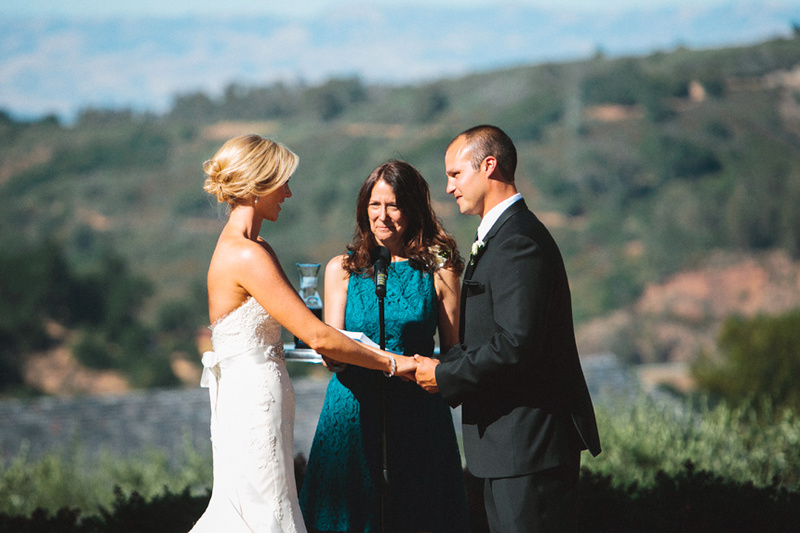 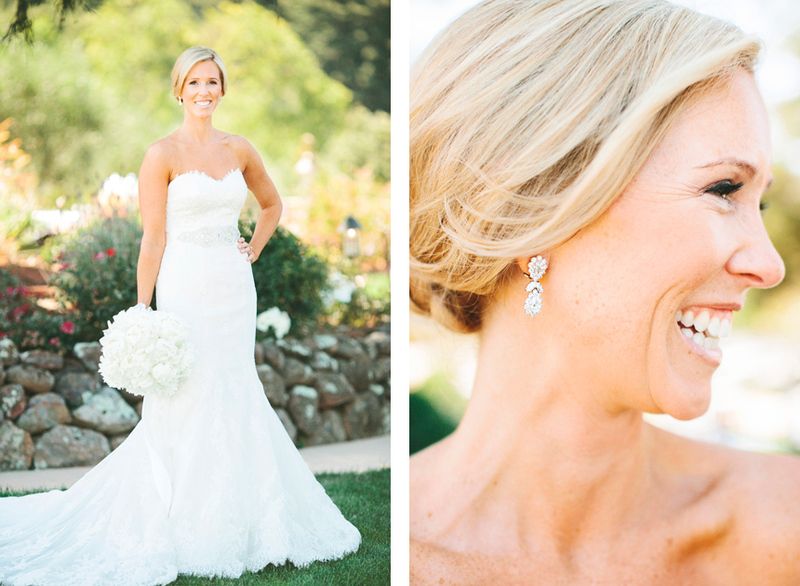 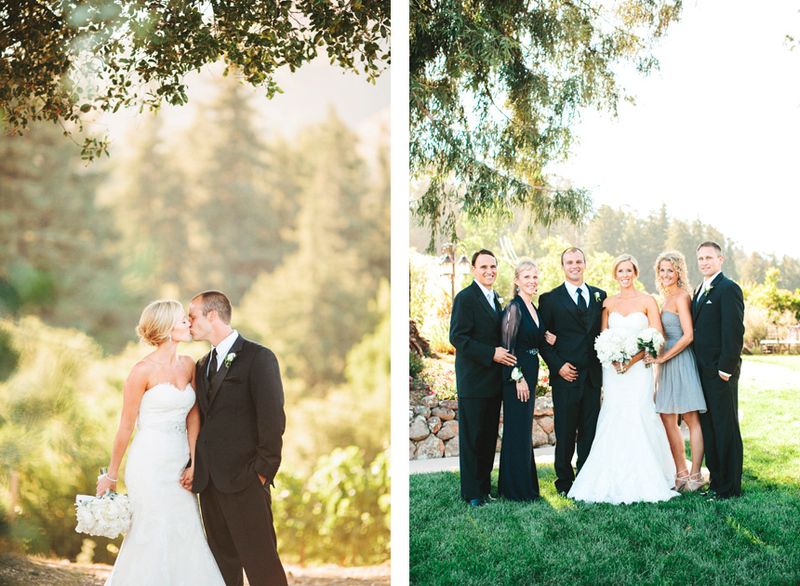 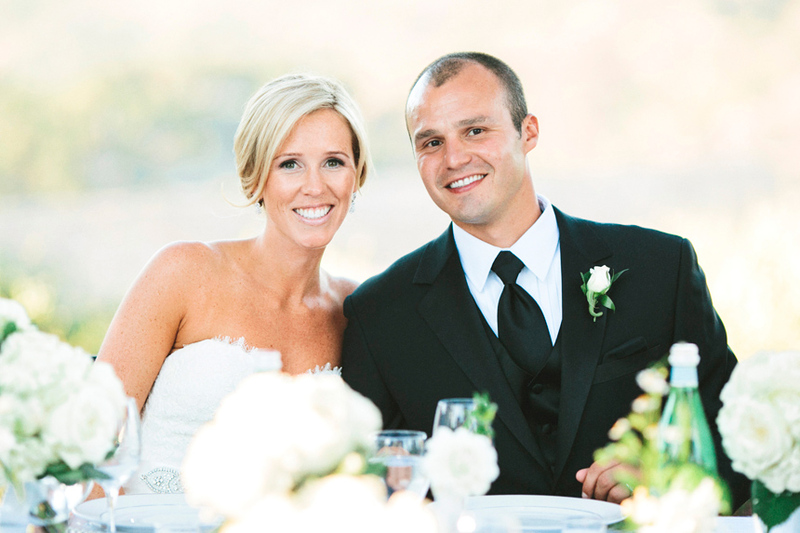 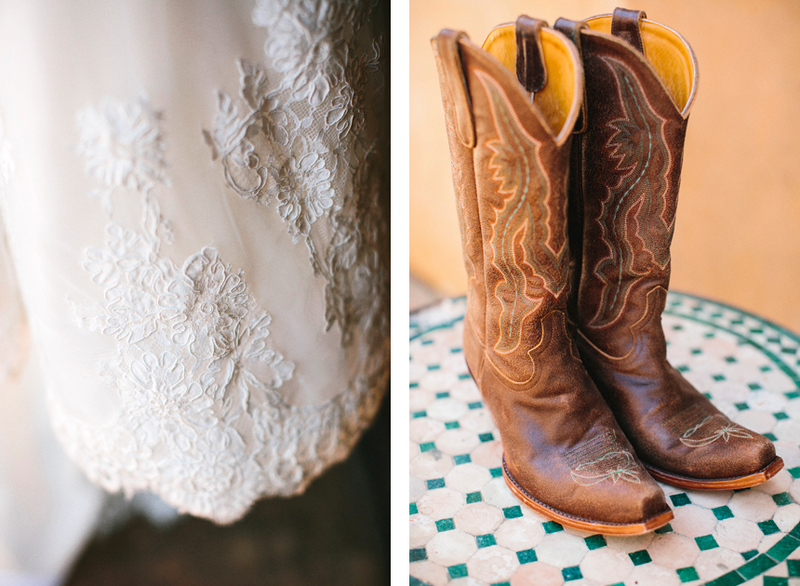 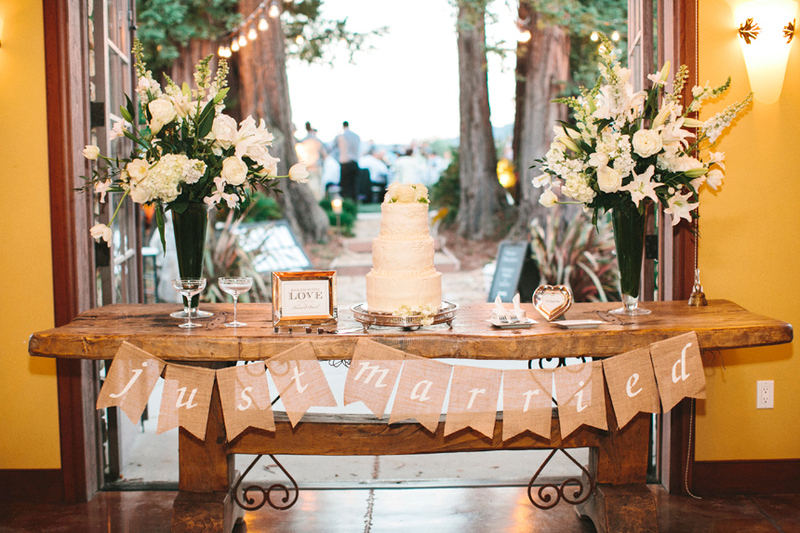 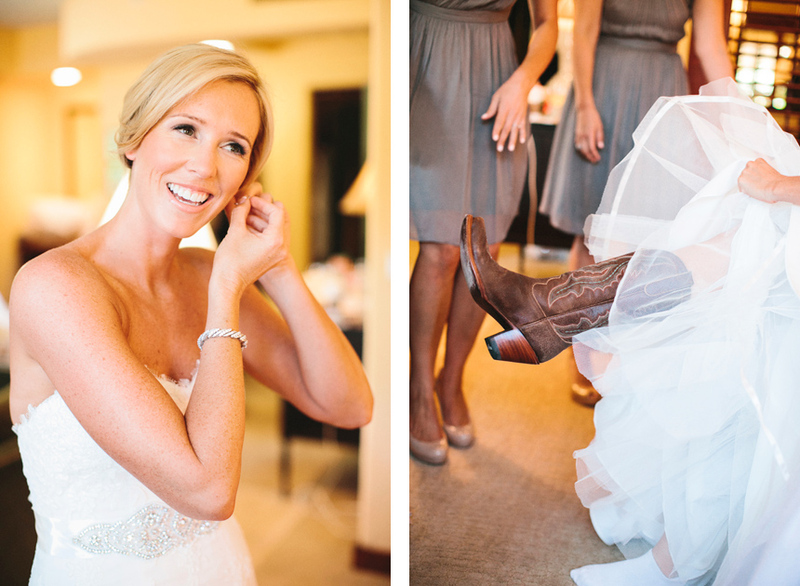 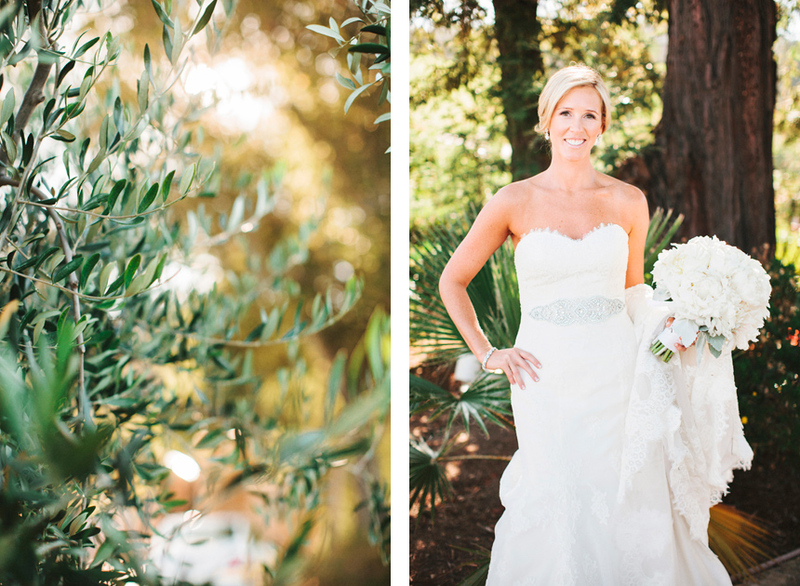 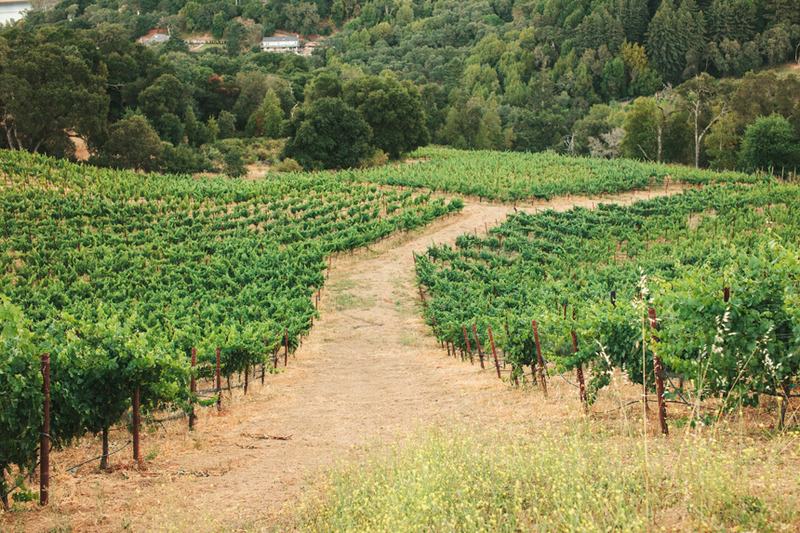 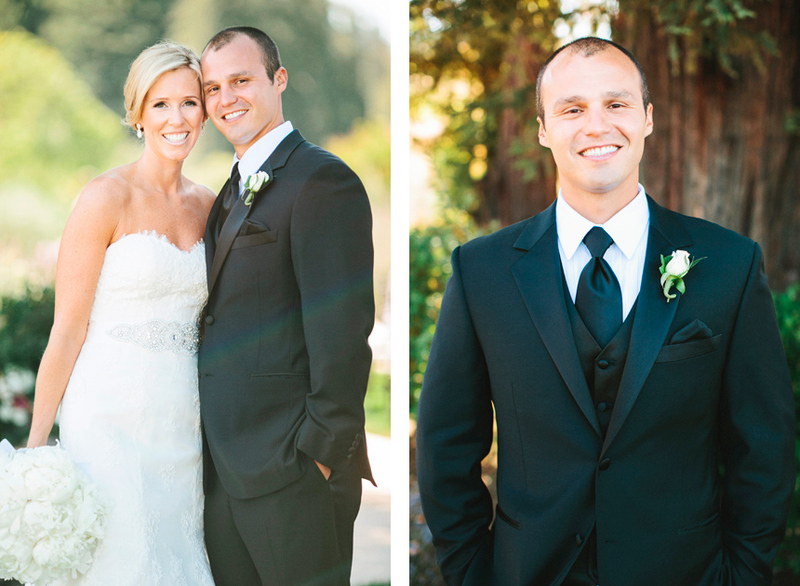 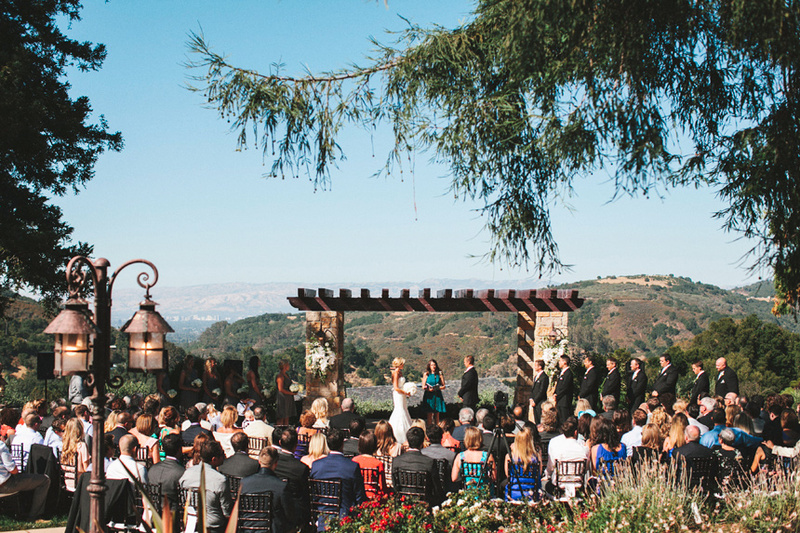 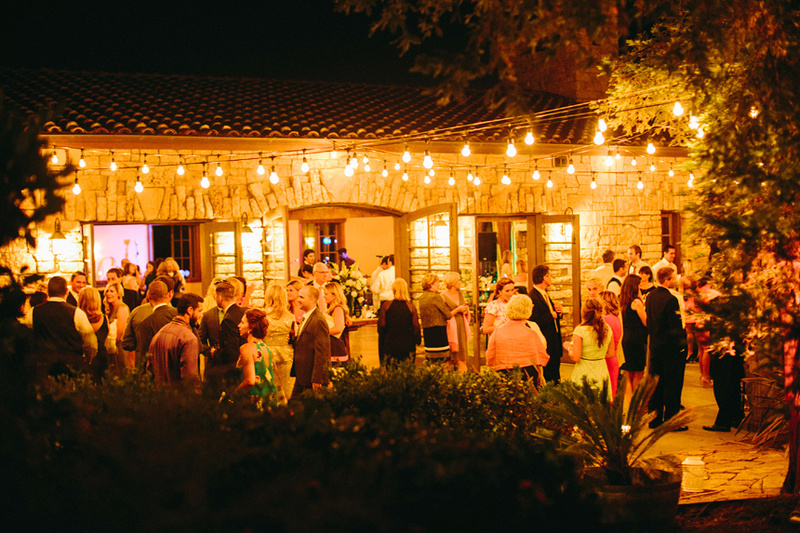 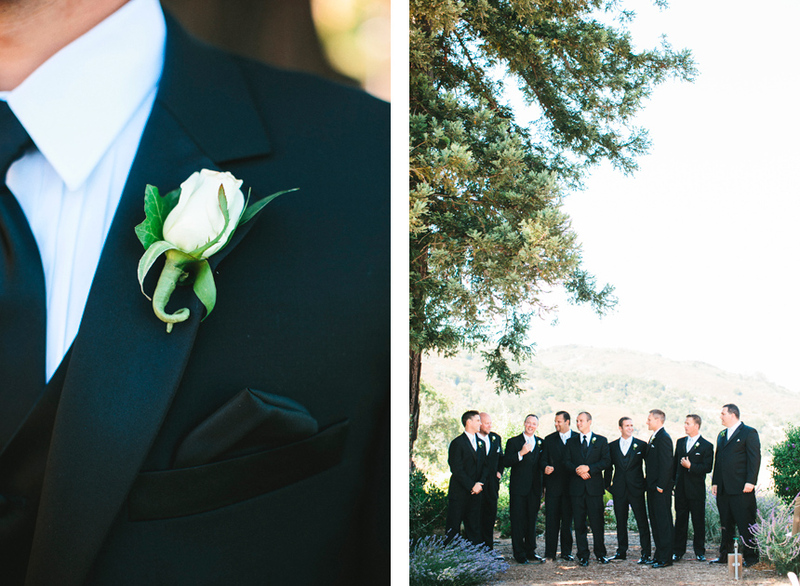 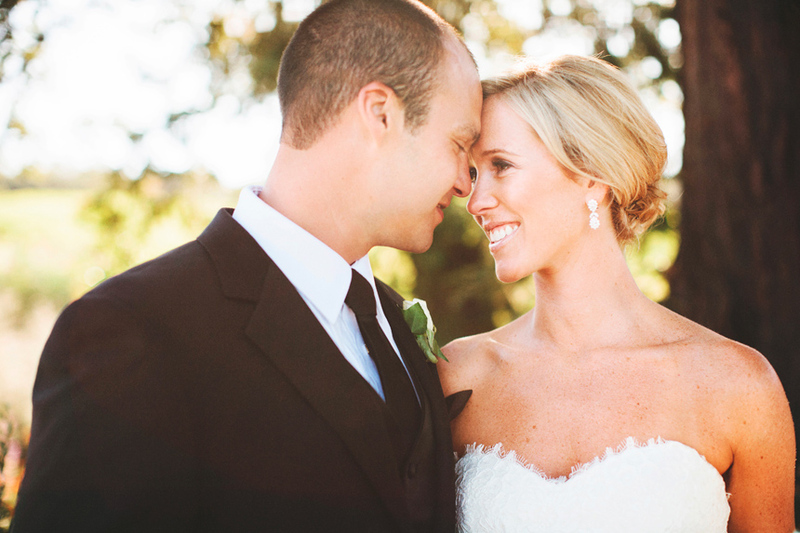 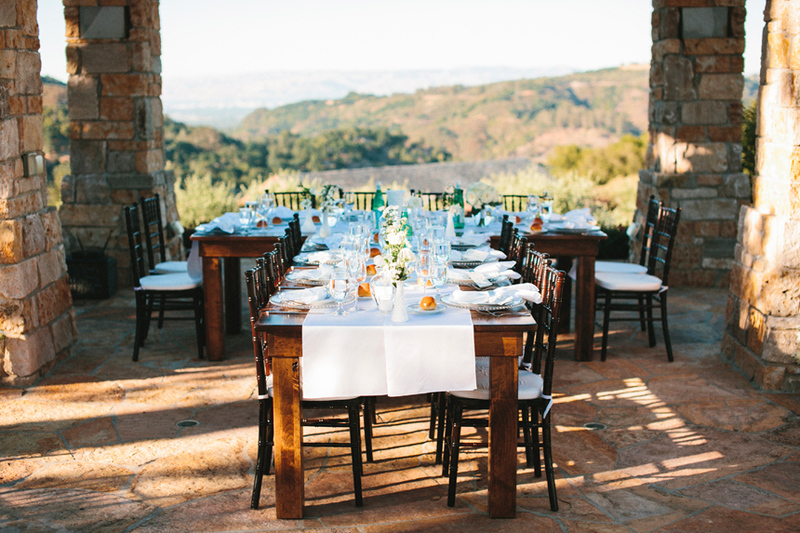 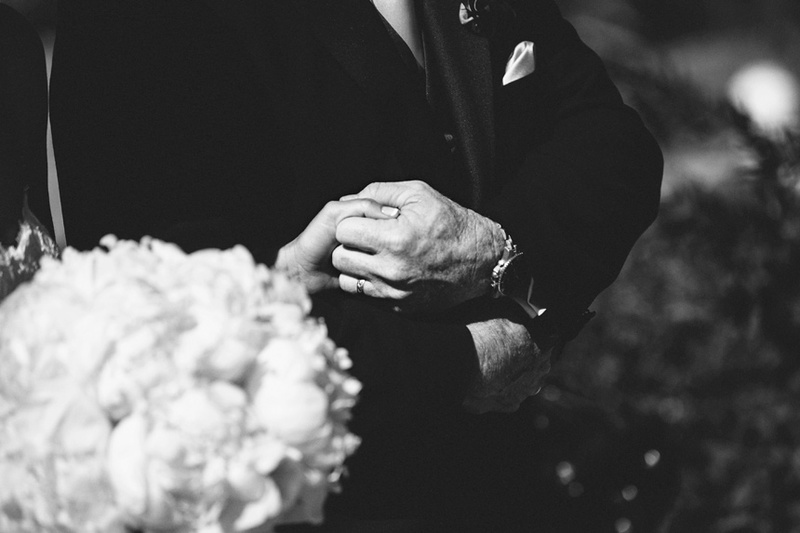 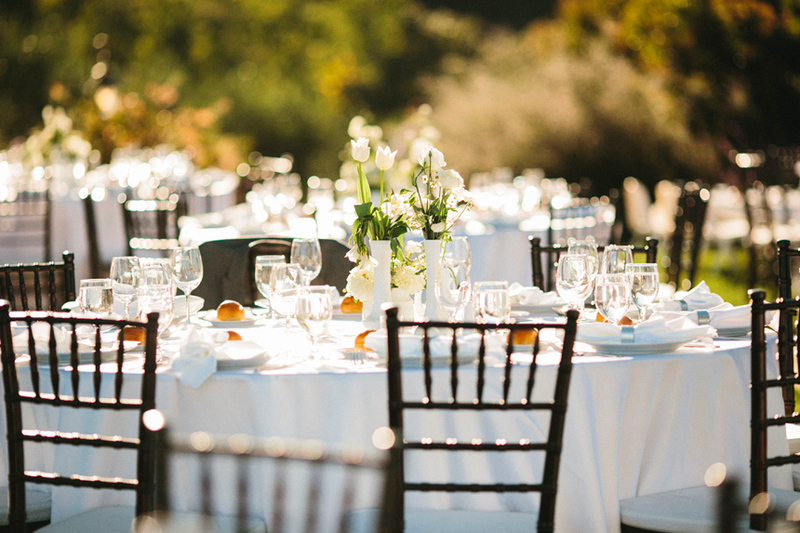 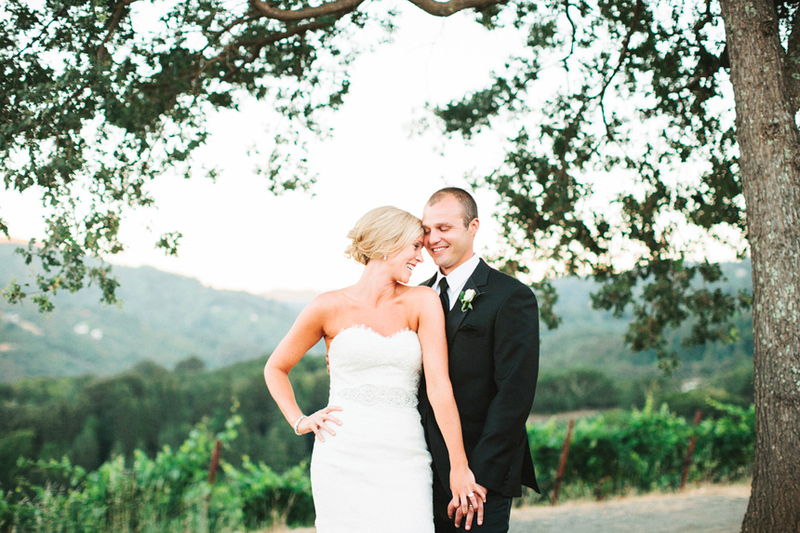 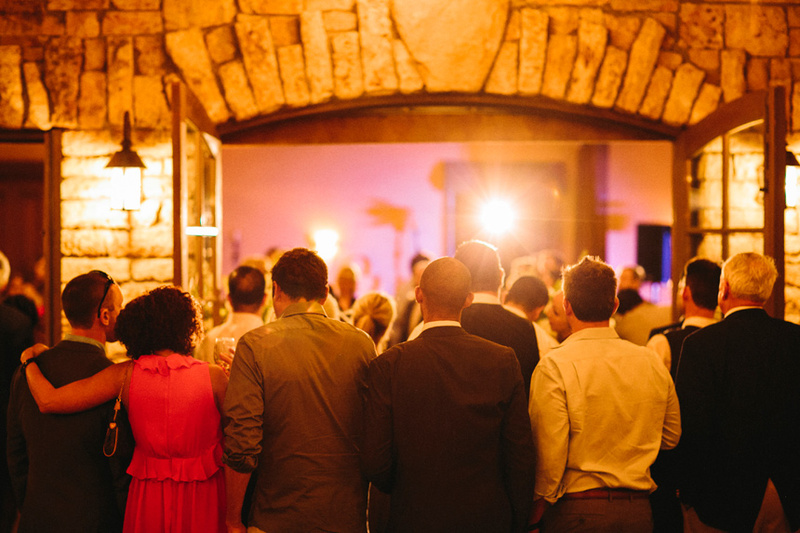 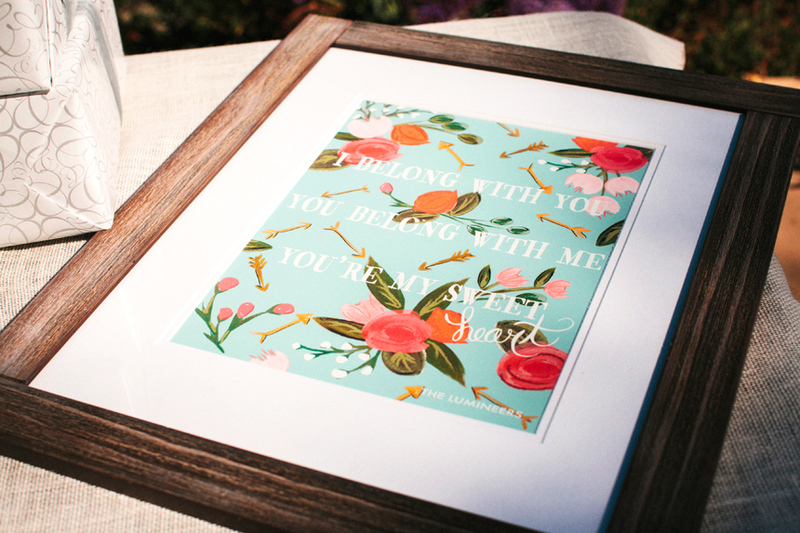 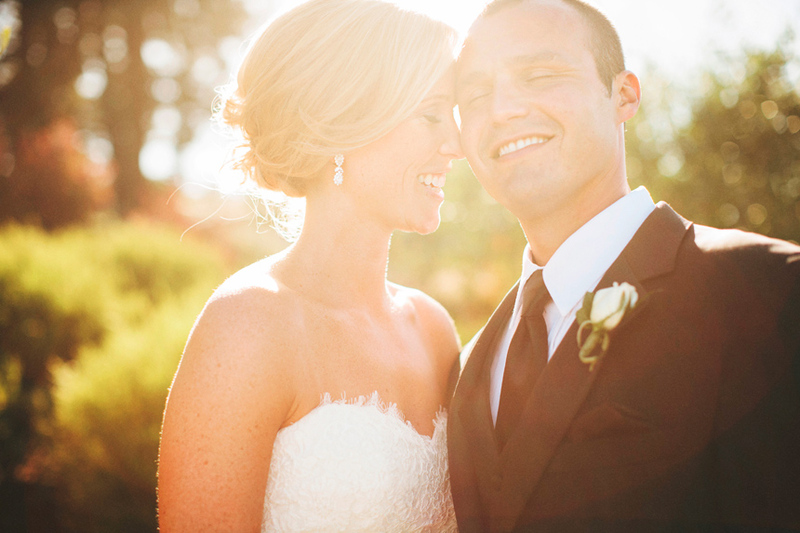 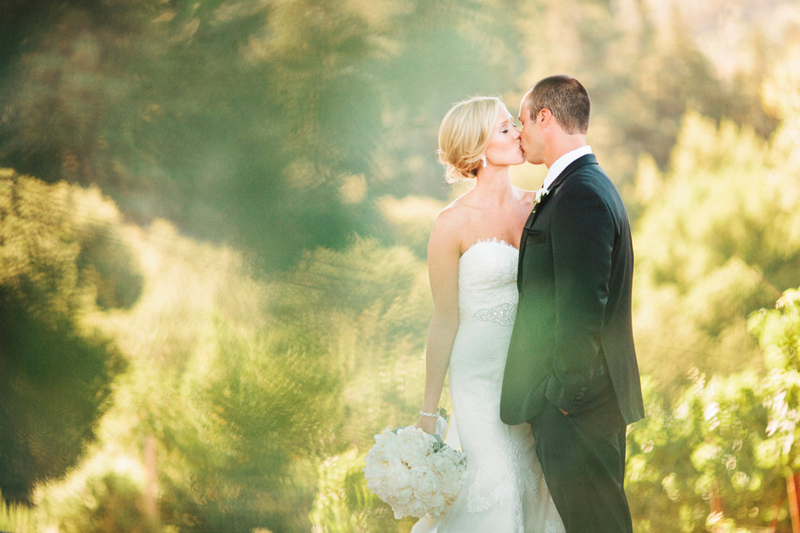 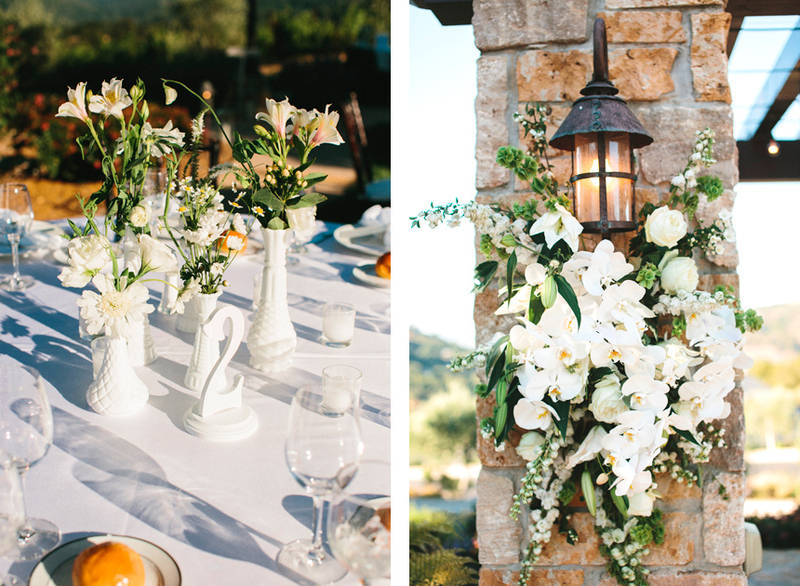 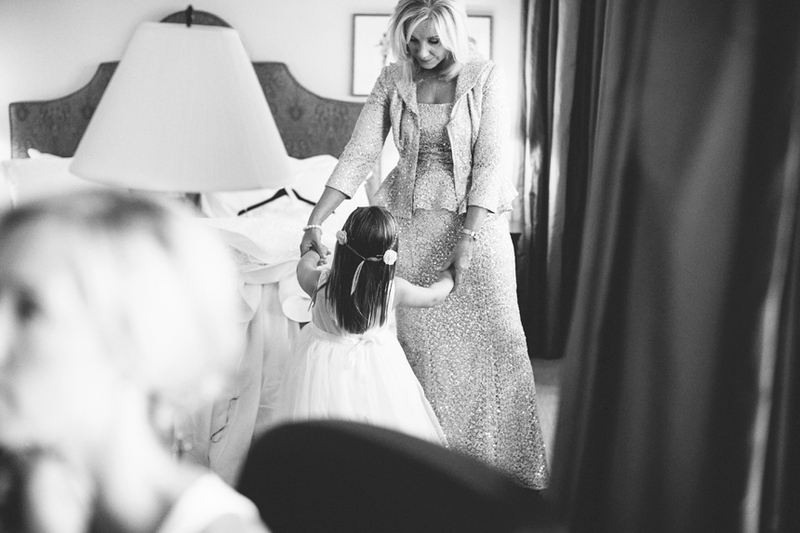 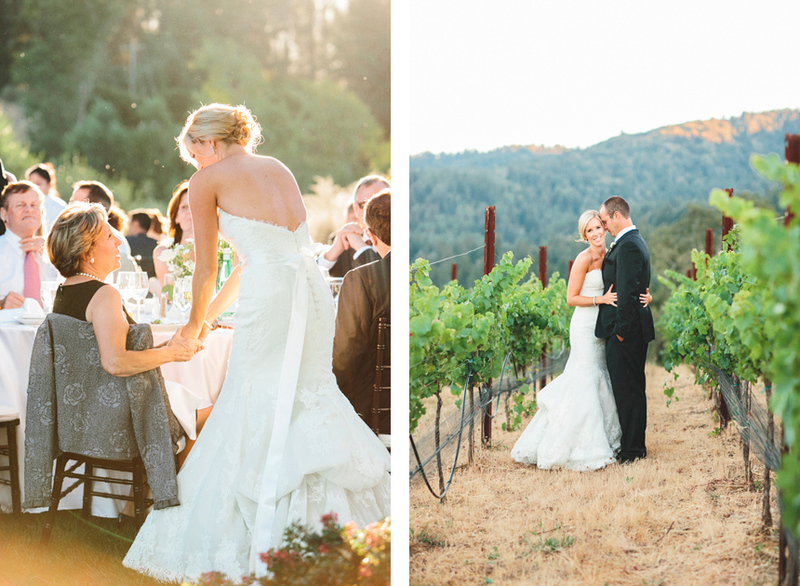 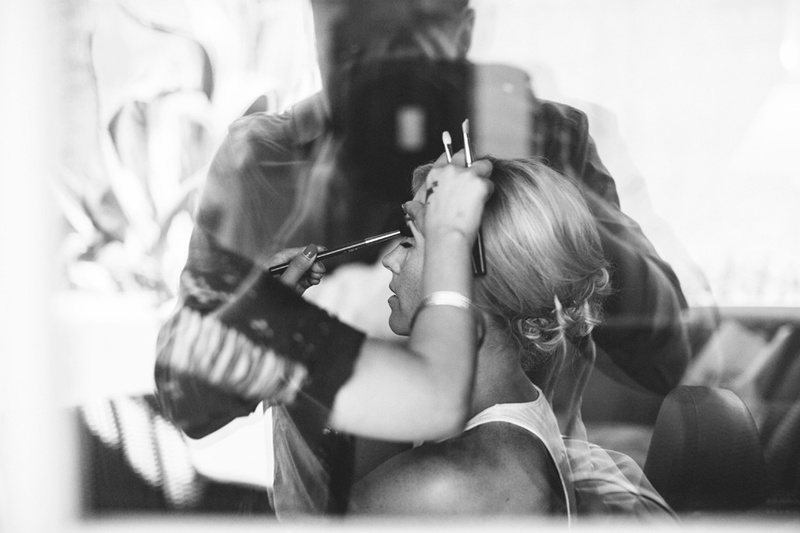 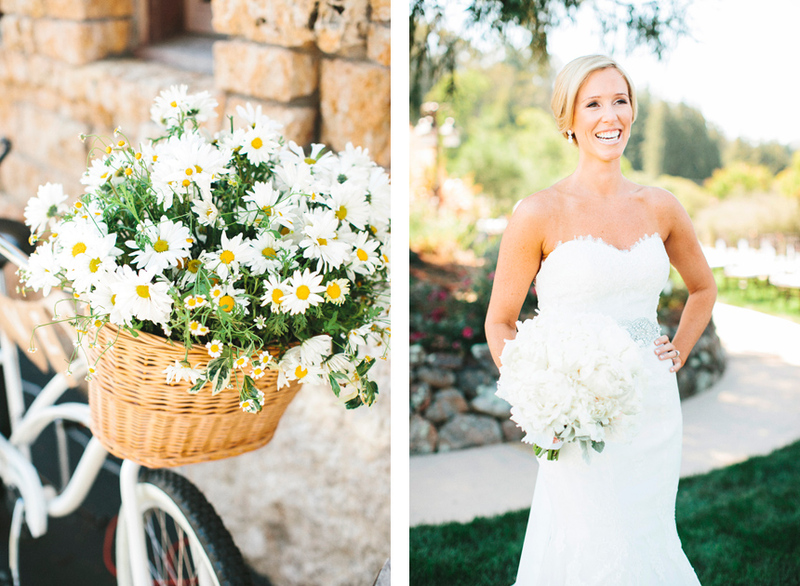 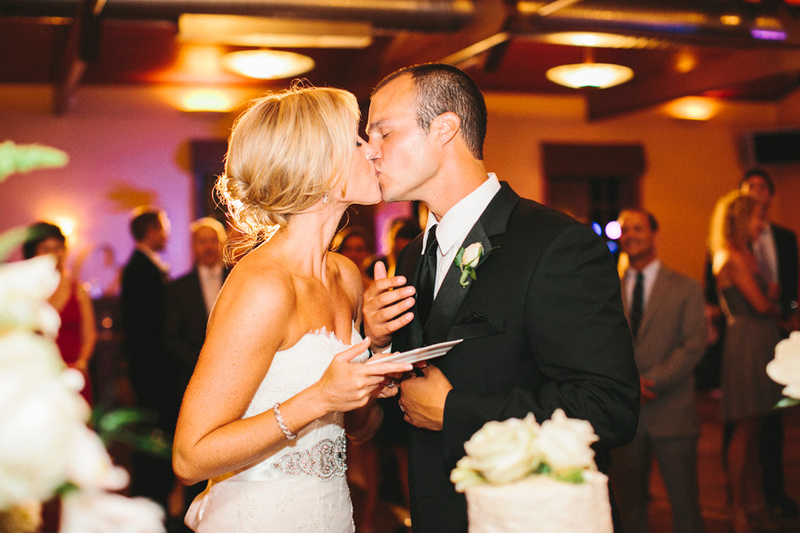 This destination wedding in Los Gatos, California was such an beautiful and amazing celebration. 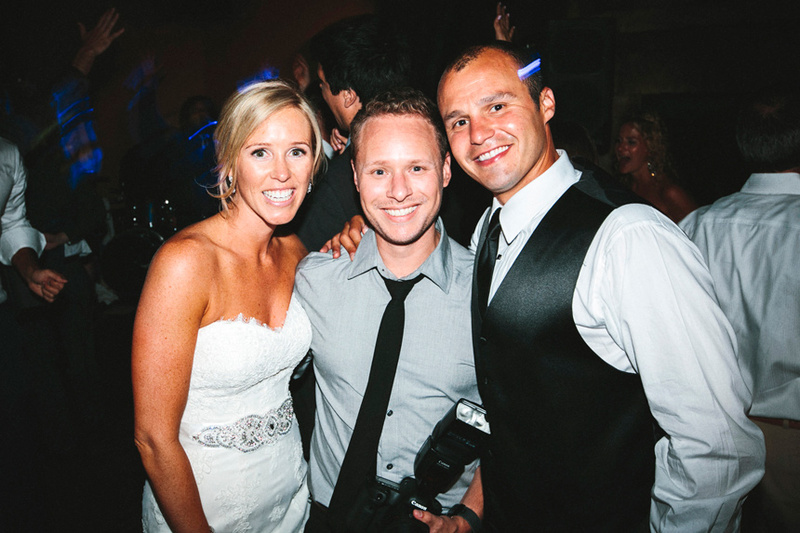 Thank you Emily & David for inviting me to share it with you. 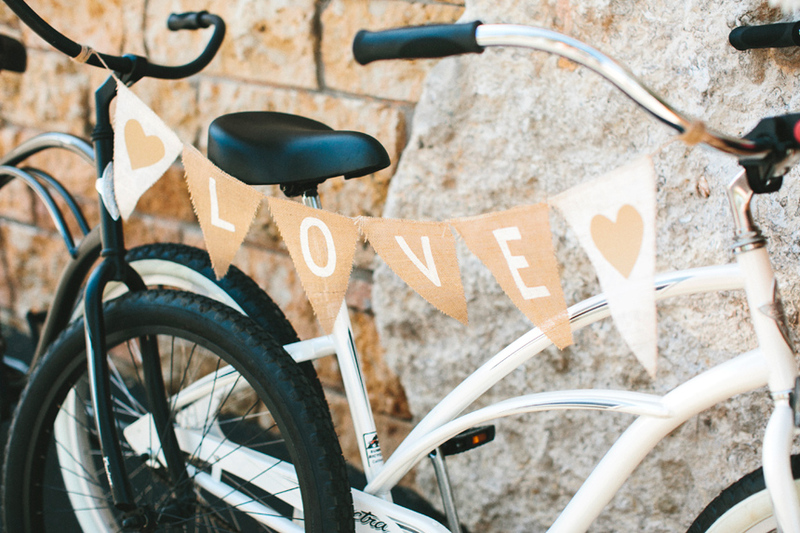 You can also view their fun beach engagement session here.